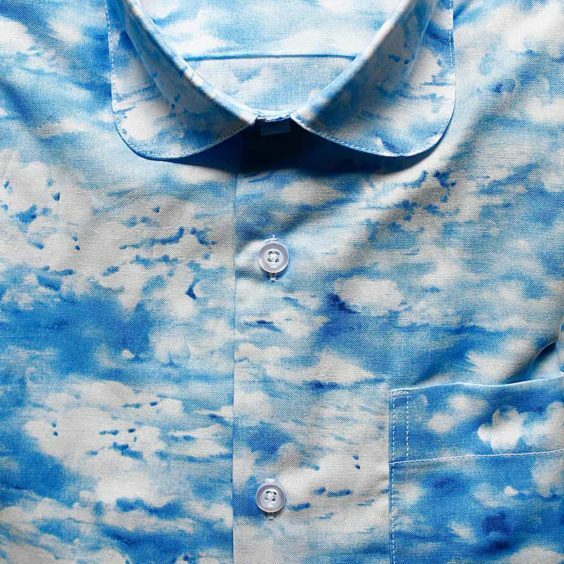 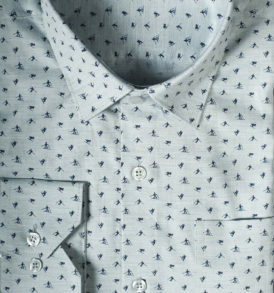 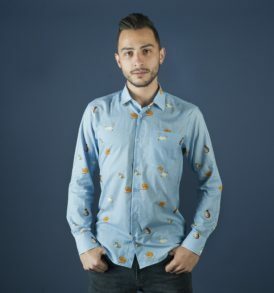 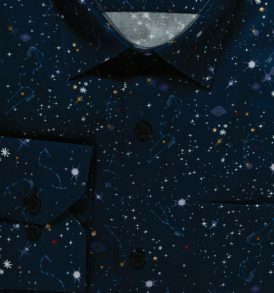 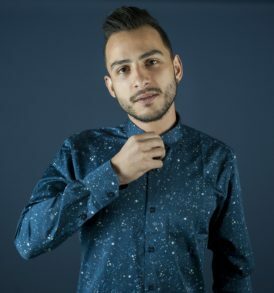 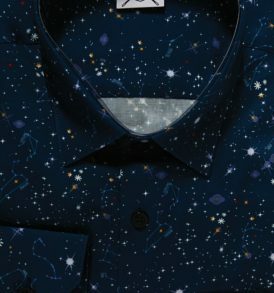 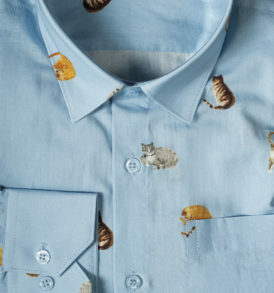 Men shirt with clouds. 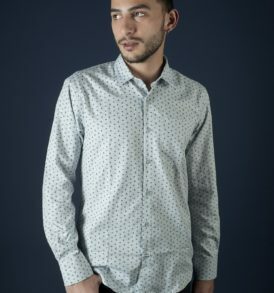 This summer model combines short sleeve, rounded collar and small pocket. 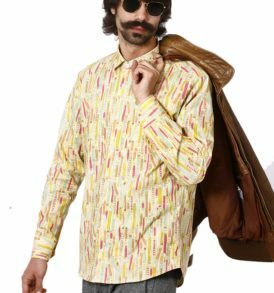 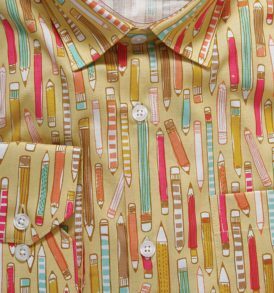 Product made out of 100% cotton fabric. 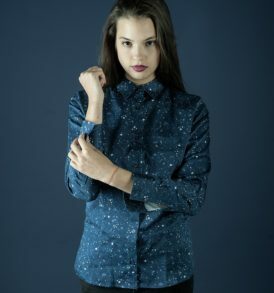 More information about our sizes is to be found here. 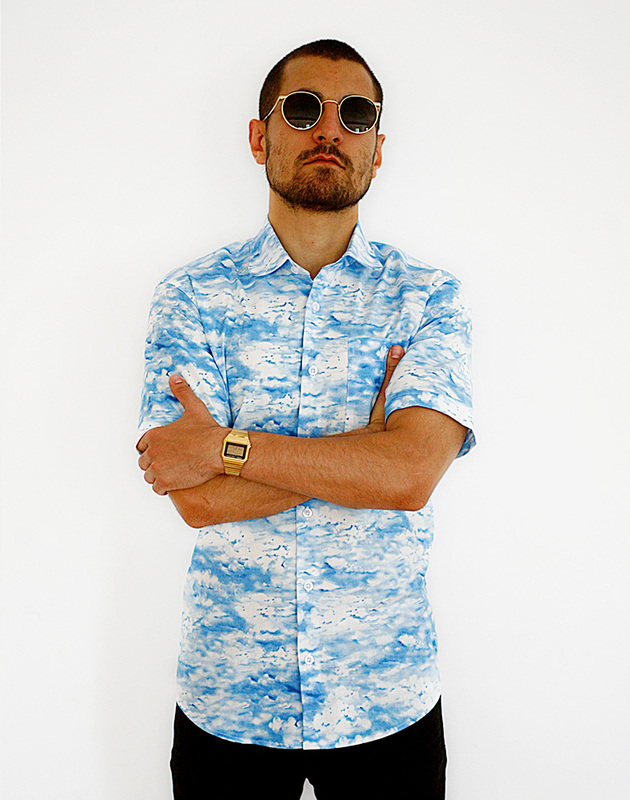 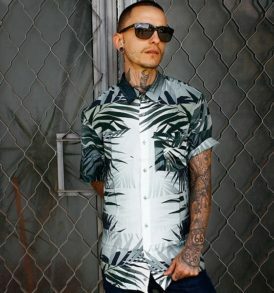 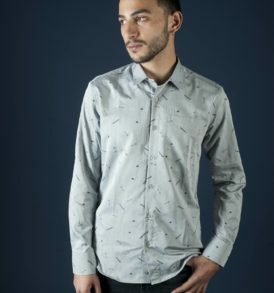 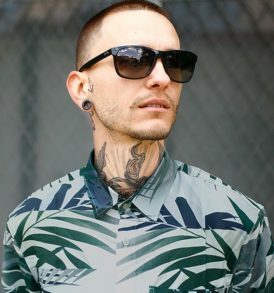 Men shirt with clouds – this summer model combines short sleeve, rounded collar and small pocket. 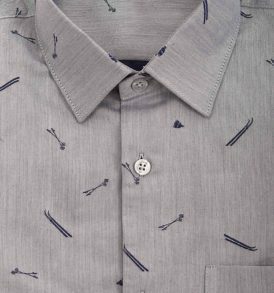 Product made out of 100% cotton fabric. 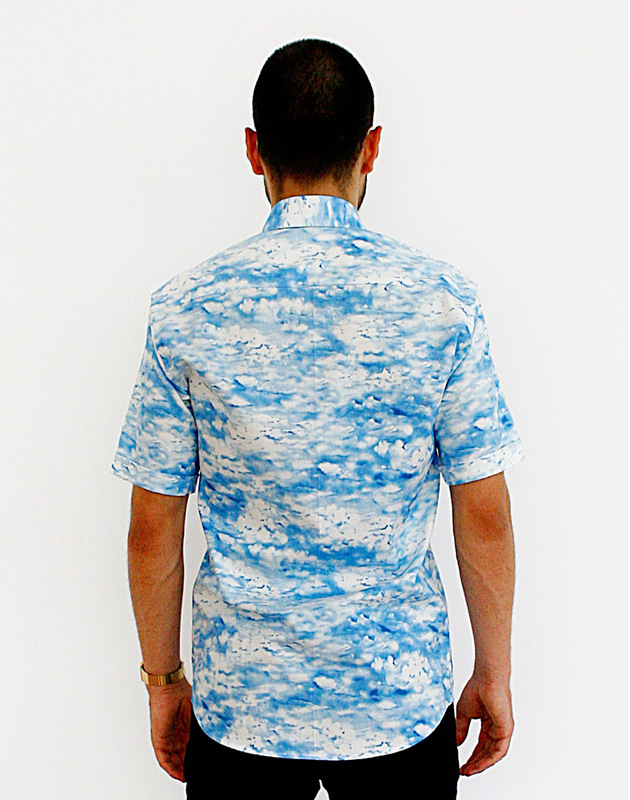 More information about our sizes is to be found here.